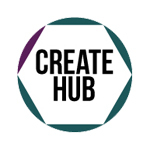 Create Hub (create-hub.com) has announced plans to run articles throughout 2016 from experts in the arts, creative and cultural industries that tackle questions about digital technology and its impact. 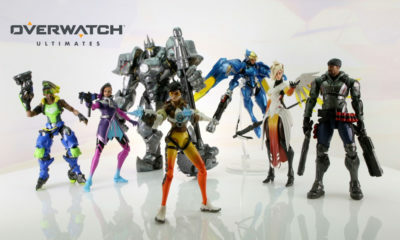 Tops will include Gaming, Design, Augmented Reality, Big Data, Broadcasting, Internet of Things, Enterprise Education and Supporting Creative Businesses. Published weekly on the Create Hub website and penned by a select group of 16 authors, the articles aim to cover a range of opportunities that the creative industries are looking to address. 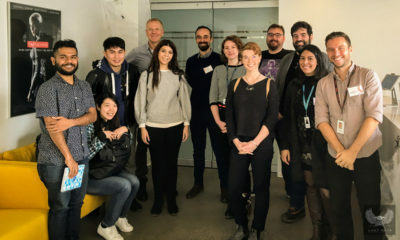 This is the second year that a cohort of industry experts has been assembled by the website to look at the point at which art, creativity and technology meet through a dedicated article series. The first article will be published in February. 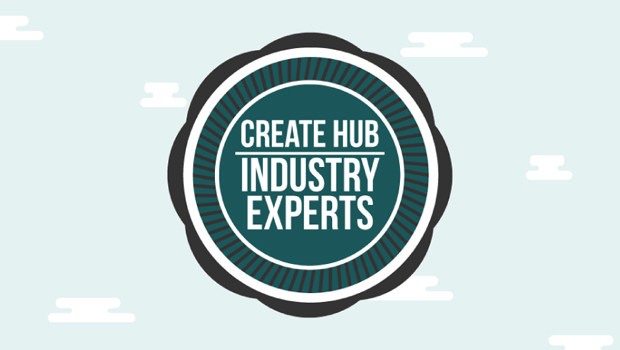 More information is available at www.create-hub.com/about/industry-experts.